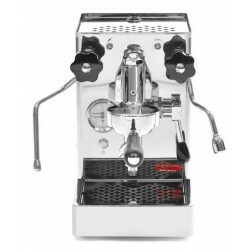 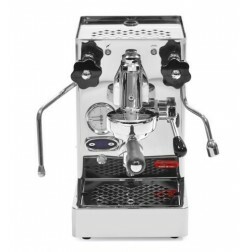 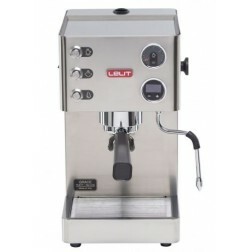 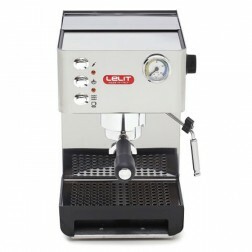 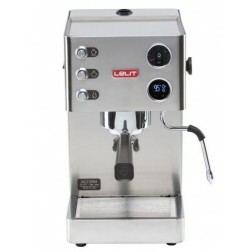 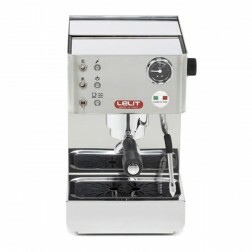 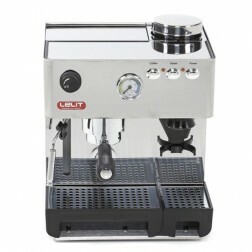 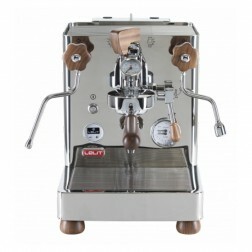 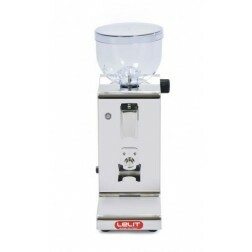 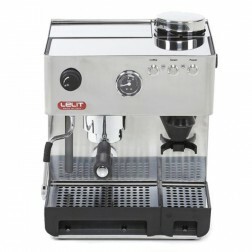 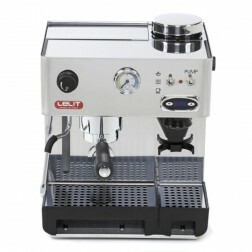 Lelit Giulietta - PL2S, the most suitable espresso machine for your bar. 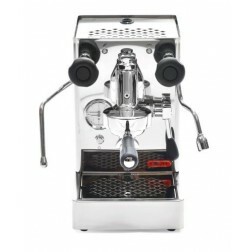 E61 type groups with mechanical pre-infusion. 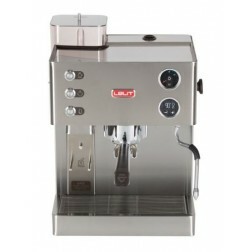 Groups and chromed taps NSF approved. 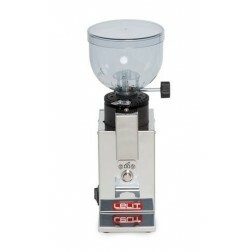 Delivered with 1 cup and 2 cups complete filterholders, blind filter and plastic tamper.